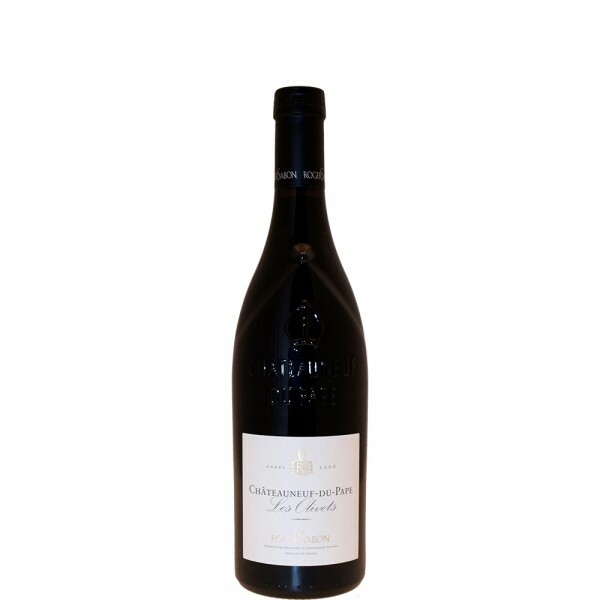 "The entry level 2015 Chateauneuf du Pape Les Olivets comes from the young vines of the estate. Made from 80% Grenache and 10% each of Syrah and Cinsault, aged in foudre, concrete tanks and tronconique tanks, its deep ruby/purple color is followed by a medium to full-bodied, textured red that has lots of red black fruits, roasted garrigue and hints of meatiness, sweet tannin and outstanding length. This is a great vintage for this cuvée that should drink well through 2025." "Dark red robe. The bouquet is solid, rather closed; there is a couch of cooked black fruit, black cherry jelly on the agenda. It’s going to vary well in time. The palate is thickly juiced, with good pedigree in the content, a handsome roll of flavour. The tannins fit in well, bring a little seasoning and cut. The gras is tasty through to the finish; this is wholesome wine. From 2019. 2031-33"